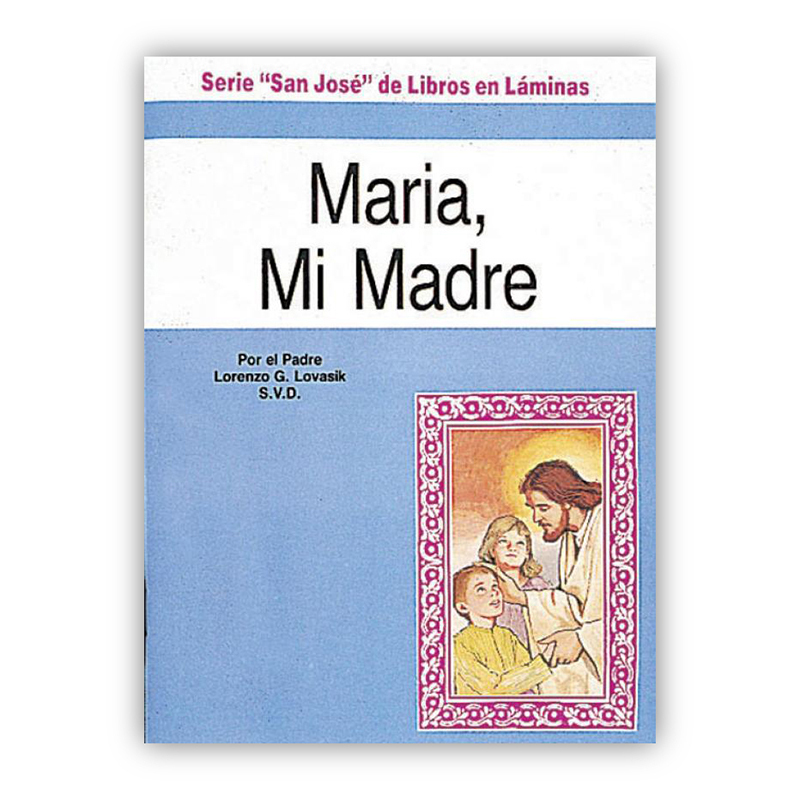 The popular St Joseph series for children - in Spanish. 32 pages each in paperback. Serie "San Jose" de libros en laminas.